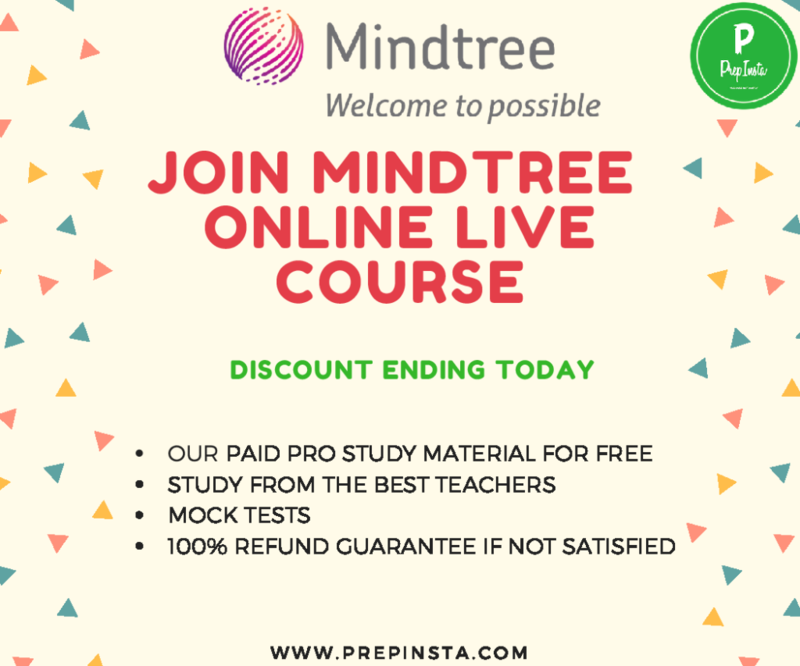 MindTree Essay Writing Section, Essay Writing Topics for MindTree, MindTree Essay Topics, MindTree Essay Writing Questions, MindTree Essay Writing Paper, MindTree Essay Writing Topics with Answers, MindTree Paragraph Writing Test Questions, Essay Writing Topics of MindTree. If you need to study other sections for MindTree then please visit our MindTree Dashboard here. In 2017 MindTree had Introduced a new section called essay writing where they basically check if you can write emails in MindTree essay topics. 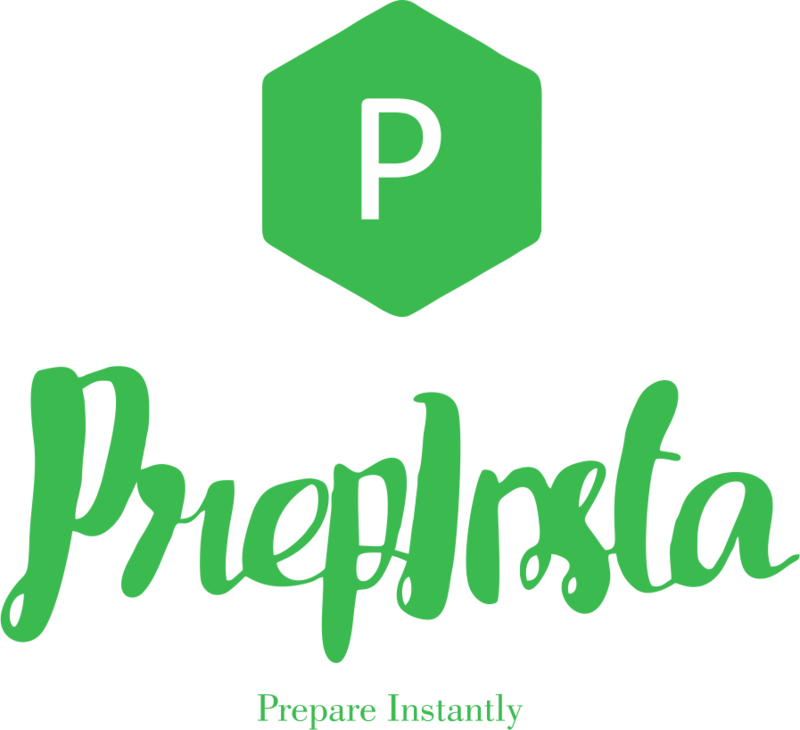 Since, you will have to contact many clients by email in US, Europe etc. So, its very vital for them. Total Words – The number of words were never mentioned in the test however the Text Editor(of the test for MindTree) had a limit of 5000 words. I think a 300-500 word essay is enough. Ques. Is there any sectional cut off for MindTree Essay Writing Topics section? Ques. In how much time do I need to solve or write MindTree Essay Writing Section? Ans. You will be given 30 mins to solve MindTree Essay Writing Section and which you must do carefully without any spellings mistake. Ques. How many words of Essay is enough to be written in the MindTree essay topics section? Ans. For MindTree essay topics we think an Essay of around 150 – 180 words must be enough but you may write more if you want to but definitely ignore errors. Ques. Should I write good impressive words in MindTree Essay Writing Topics of MindTree? Ans. If you’re confident about the spellings and Grammar you can write heavy words in Essay Writing Topics of MindTree but they don’t give you extra points being grammatically correct gives you points.